Experience Real Resort style Living in the Caribbean. 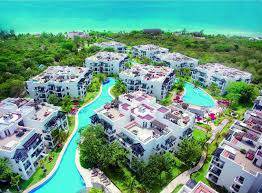 The Fives Residences and Beach Resort is located just 6 minutes north of Playa del Carmen in the pristine beach community of Xcalacoco, surrounded by a 7 acre ecological park. This penthouse unit is new to the market. It has 2 bedrooms, 2 full and 2 half baths and boasts 3317 square feet of interior space of which an astounding 2280 square feet is located on the rooftop terrace. This penthouse is a corner unit and has a spectacular almost 360 view over the tropical resort style pools and the surrounding tropical jungle. 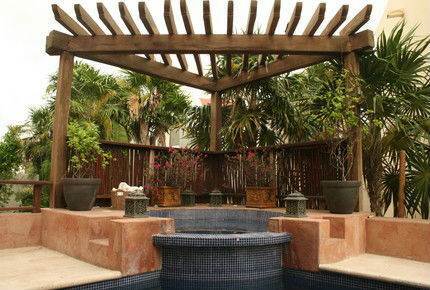 Enjoy the view from the private jacuzzi on the rooftop terrace or either of the shaded balconies. This gorgeous penthouse condominium is just a few minutes walk from The Fives Beach Club. Situated on the secluded white sand beaches and the turquoise waters of the Mexican Caribbean the undisturbed beauty of Xcalacoco Beach is surrounded by lush tropical jungle. What was once a small rural seaside community, Xcalacoco is now attracting the attention of Buyers looking for a true piece of paradise set aside from all the hustle and bustle of Cancun and Playa del Carmen. 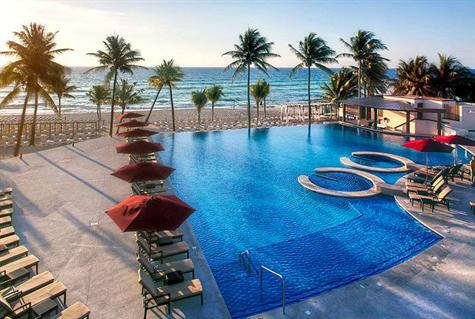 Come here to enjoy a tranquil vacation surrounded by the natural resources of the Riviera Maya. You and your guests will certainly enjoy long, private walks along the beach, soaking in the warm Caribbean sun. Venture into town to experience the fabulous shopping and dining options that Playa del Carmen is famous for! – Golf carts that will take you anywhere on the property. – Each unit will be fully furnished and equipped and ready to occupy. – On-site management (Karisma Hotels and Resorts) with rental pool available, but not compulsory. 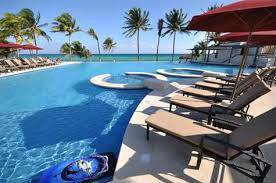 Offered for sale fully furnished and completely equipped for immediate occupancy, this is a turnkey opportunity for a luxury resort property that is priced $50k under current market value! 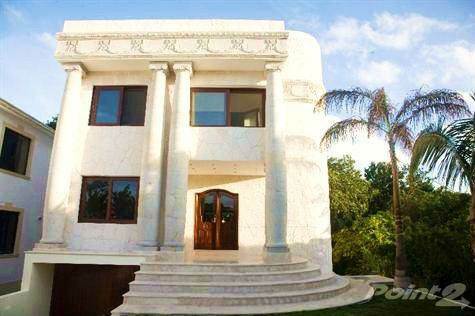 Make Playa del Carmen your Home. If you are thinking a Caribbean life style living then this amazing deal is just for you . Great Penthouse in a Condo Complex close to the beach with the right resort feeling. Not too big, but a fantastic collection of amenities. Once you get captured by the beauty and fun one can experience in this place, you will want to stay forever. The penthouse has 3 bedrooms and a private rooftop on more than 4000 sqft and the owner reduced the price drastically in order to sell quick. And as we all know, you might want to enjoy the place yourself for a few weeks a year and than rent it, and this property is perfect for as rental property. Have a look at the pictures and contact me for more info.